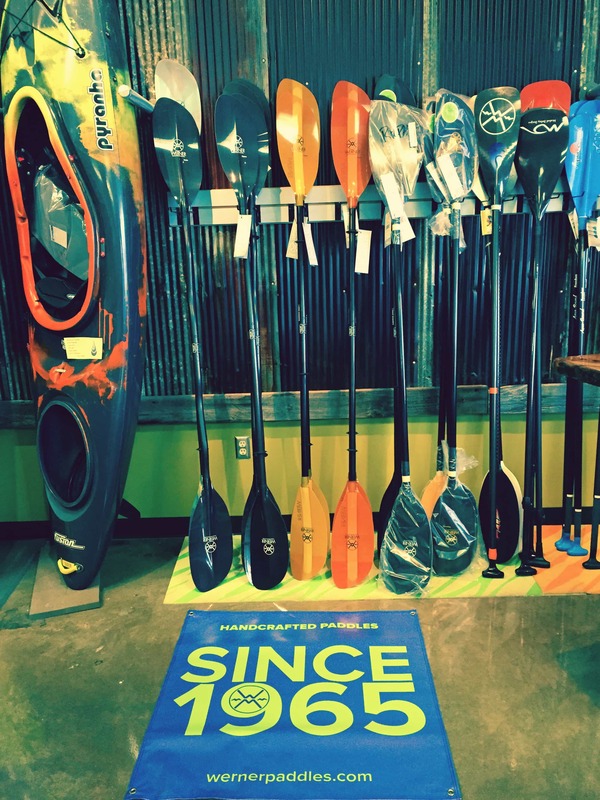 The Power of Water is stoked to to offer the full line of sea kayaking and white water sticks from Werner Paddles. Werner is what we use, now they are what we sell! Scott Fairty has also been appointed a Werner Paddles Ambassador. We look forward to sharing these great paddles with everyone. Stop by the shop to check them out or come out for a test paddle on the water.